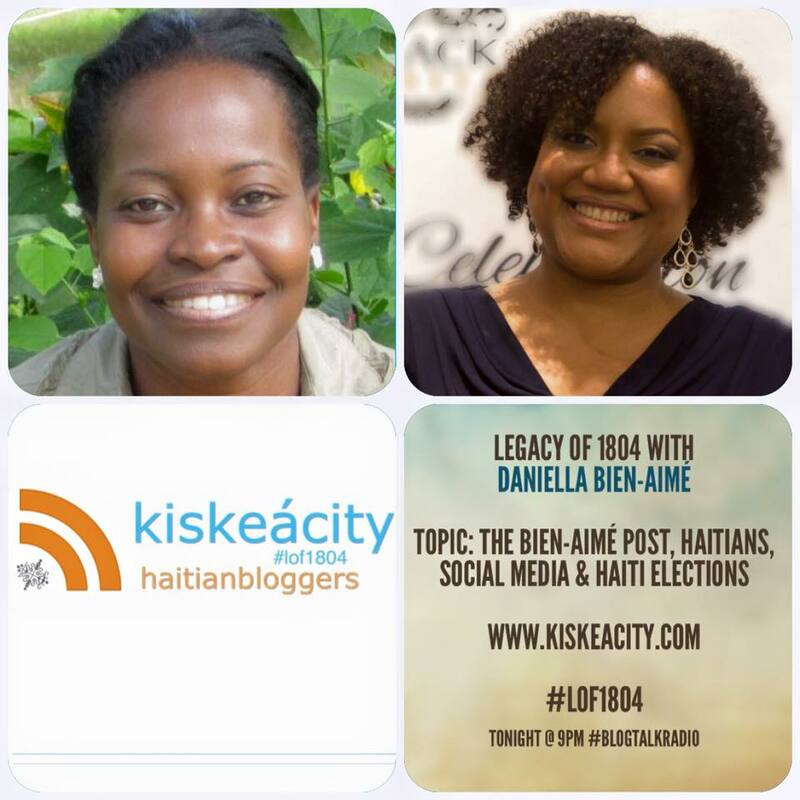 Listen live or archived at http://www.blogtalkradio.com/pancaribbean/2016/01/30/legacy-of-1804-with-daniella-bien-aim-lof1804-haiti. Listen live only at (714) 242-6119. 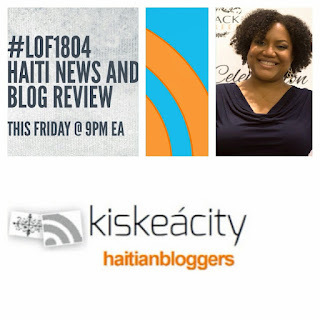 Host Alice Backer of www.kiskeacity.com welcomes Daniella Bien-Aimé of the Bien-Aimé post to discuss recent posts on attracting Chinese investment to Haiti and Haitians expressing disapproval of U.S. meddling with Haitian elections on social media. 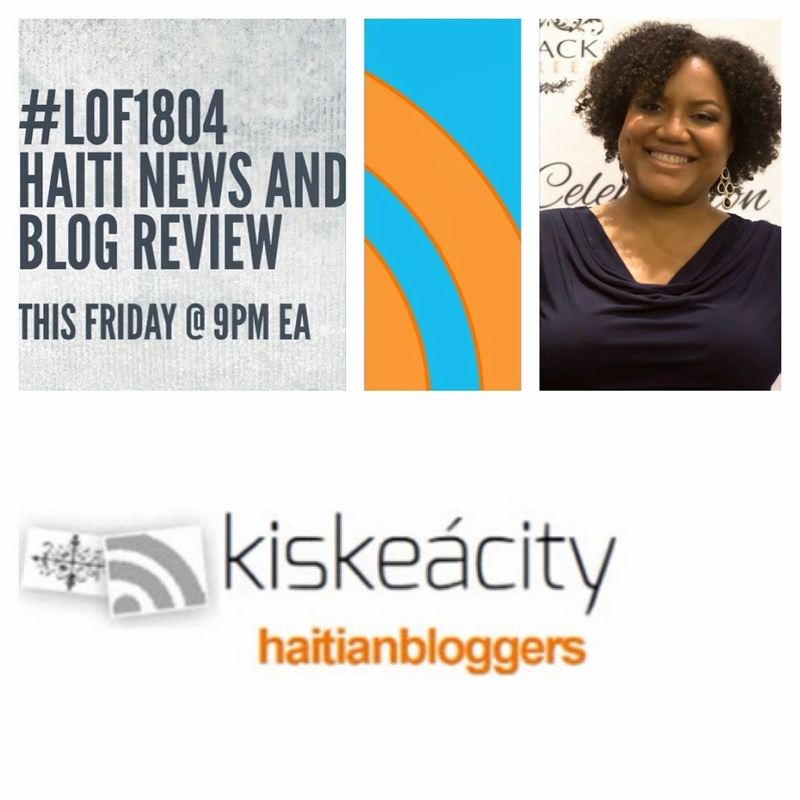 Host Alice Backer of www.kiskeacity.com and Hugues Girard discuss Labadie protests and the cancellation of the second round of Haiti elections. 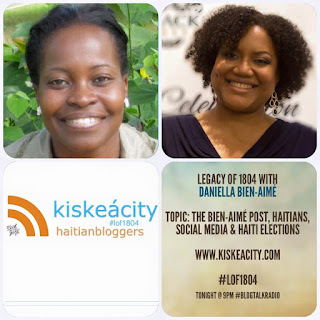 Listen live or archived at http://www.blogtalkradio.com/pancaribbean/2016/01/23/legacy-of-1804-with-blogger-daniella-bien-aim-lof1804-haiti. 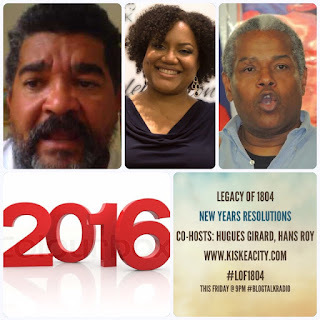 Listen live only at (714) 242-6119. Co-hosts Hugues Girard, Hans Roy and I reviewed 6 pivotal moments in 2016 last Friday and tonight at 9PM we draw lessons from those moments and come up with NEW YEARS RESOLUTIONS FOR 2016. What are the 6 key events? Evidence of US and Western Meddling in Haitian Elections in 2010 and 2015 -- From the Clinton Emails to Brazilian OAS Official Ricardo Seitenfus' tell-all Book to Opont's revelation to CEP member Ginette Chérubin's book, Le Ventre Pourri de la Bête. Leading up to what has been called the August 9th coup. The Baltimore Protests and the rise of #BlackLivesMatter in the U.S. Listen LIVE or LATER at https://t.co/lIMrjJeccS. 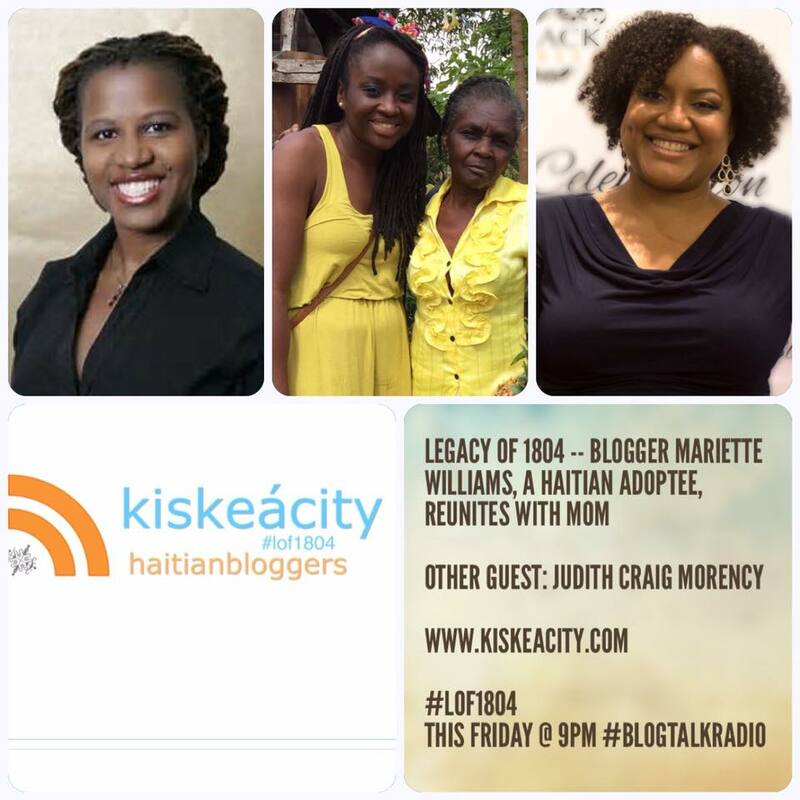 Listen and participate (LIVE ONLY) on the phone at (714) 242-6119.